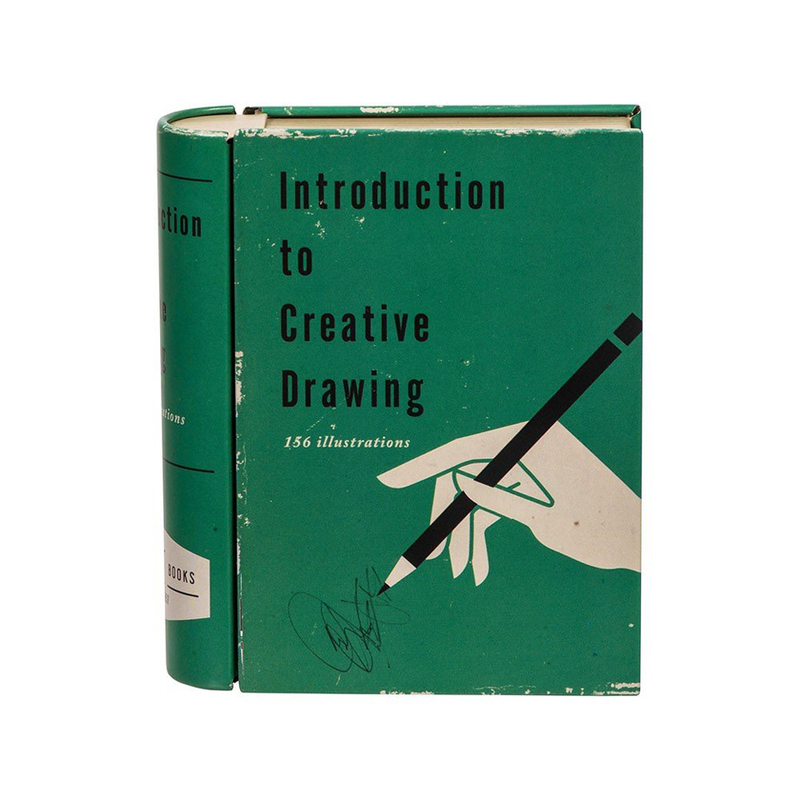 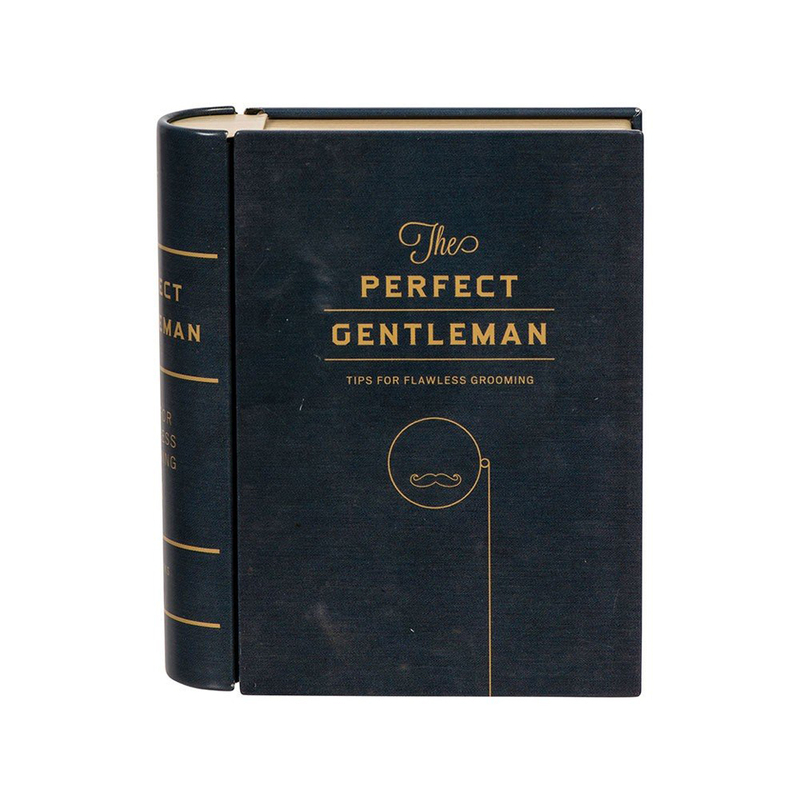 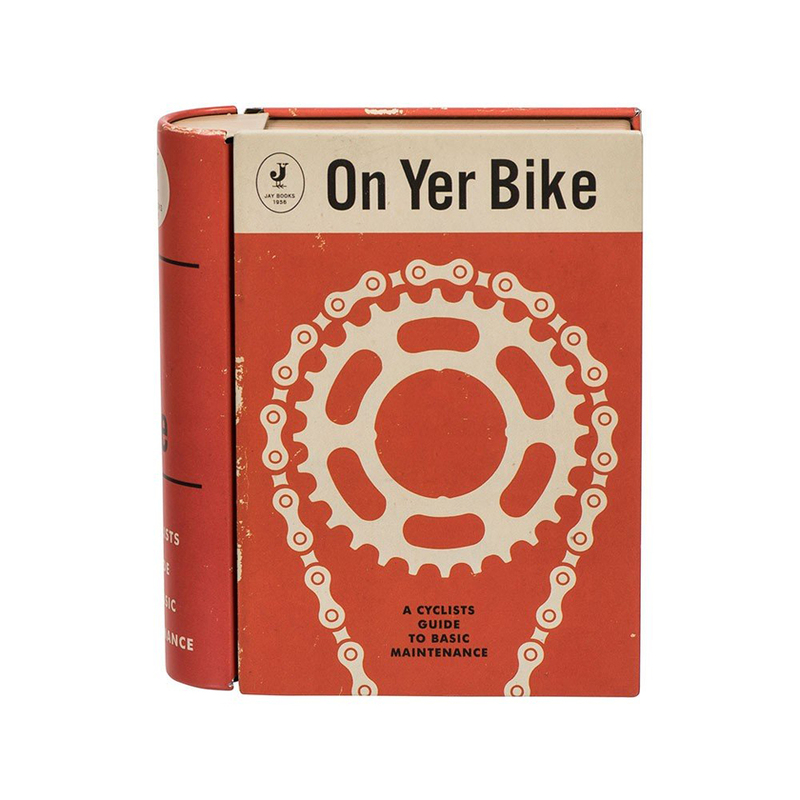 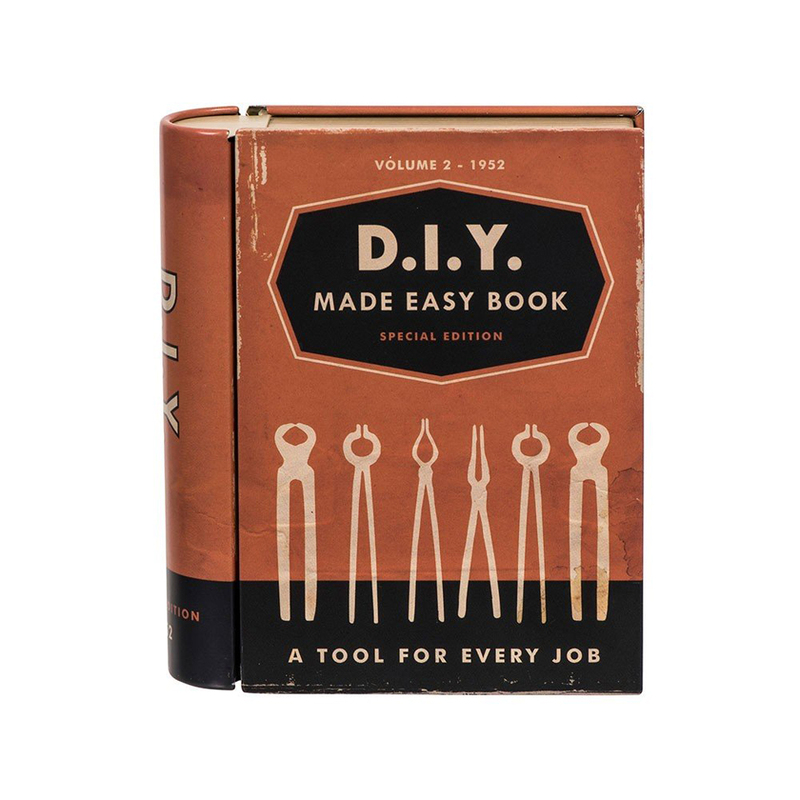 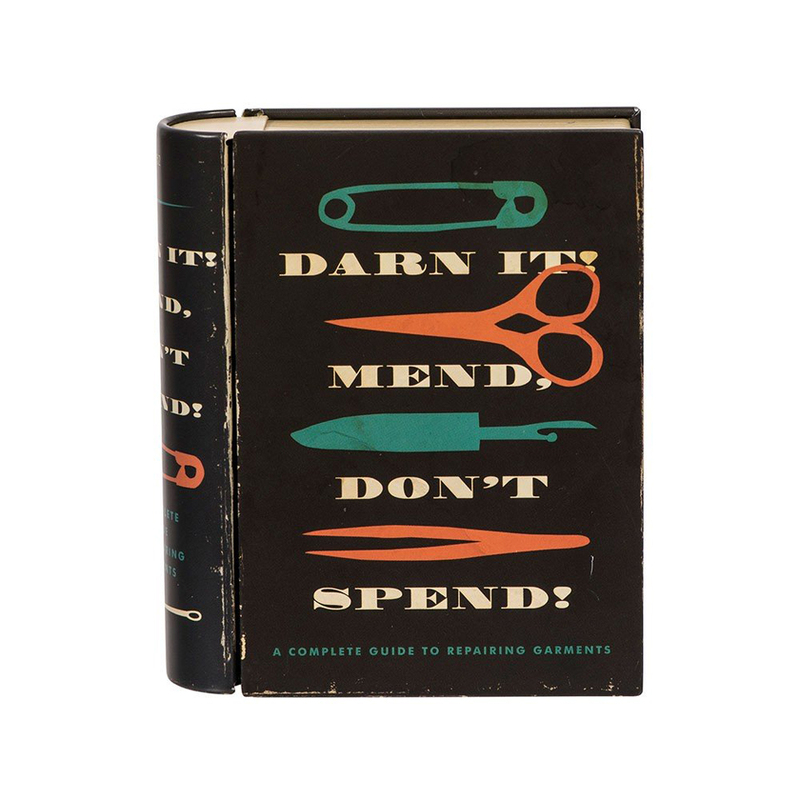 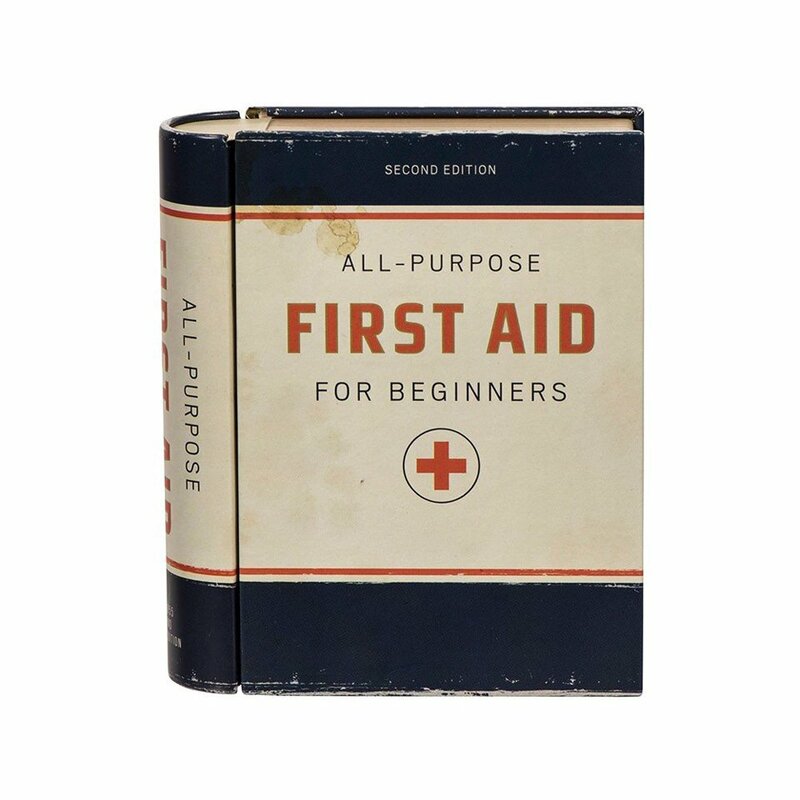 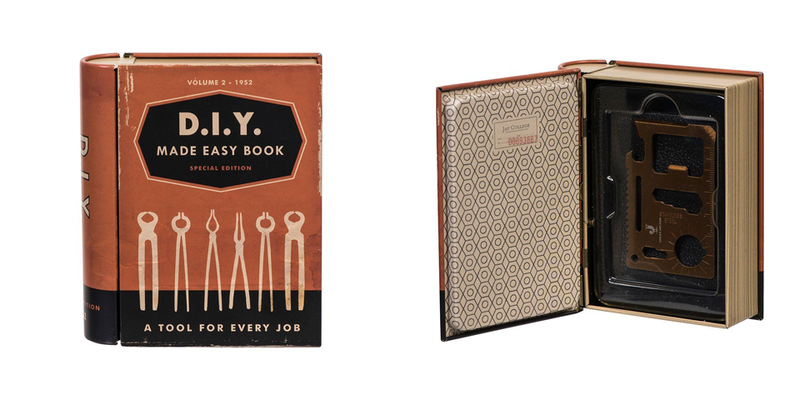 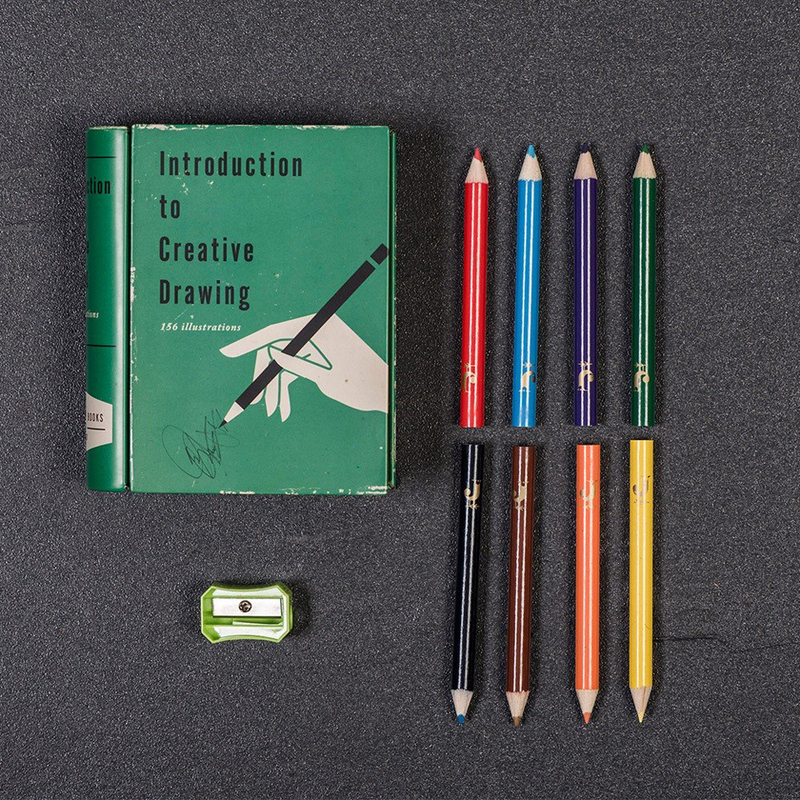 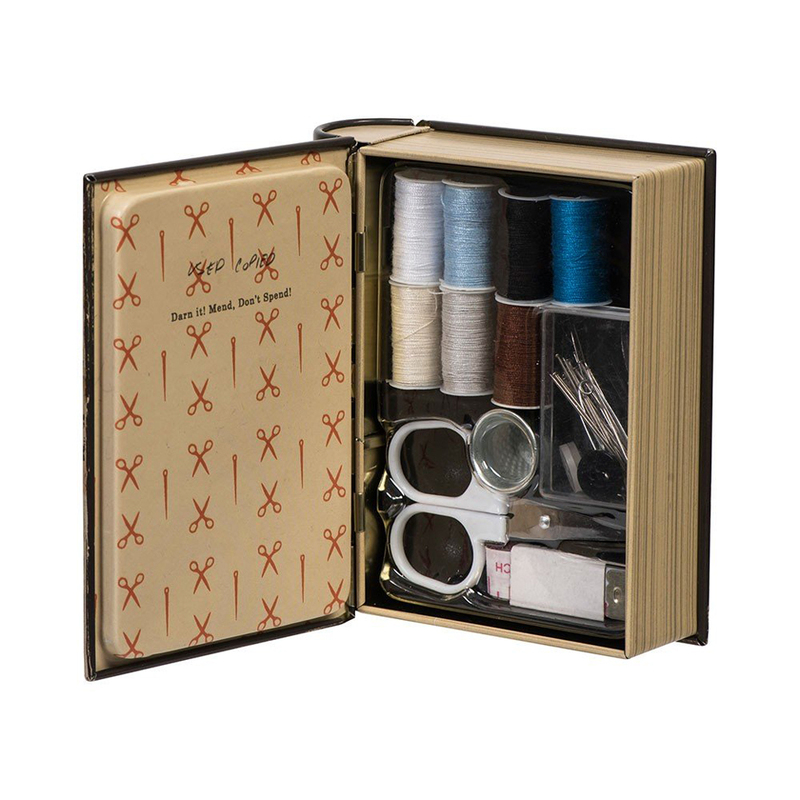 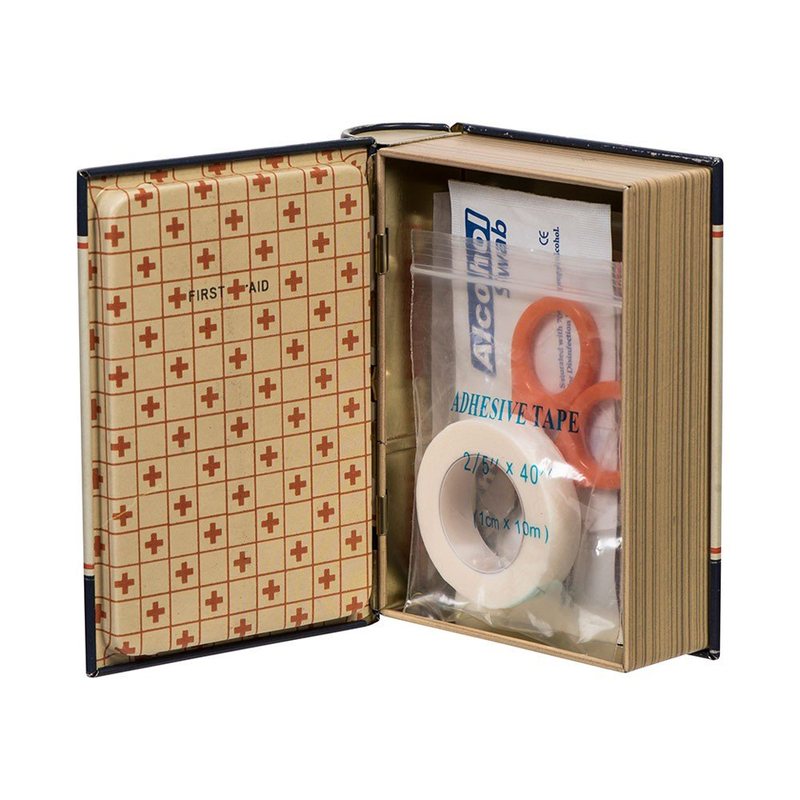 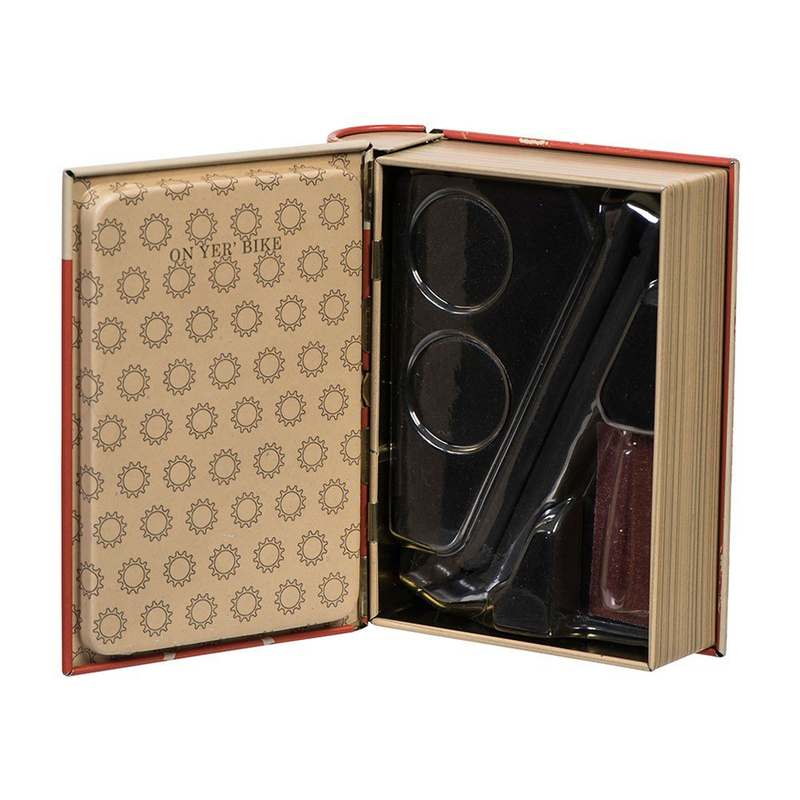 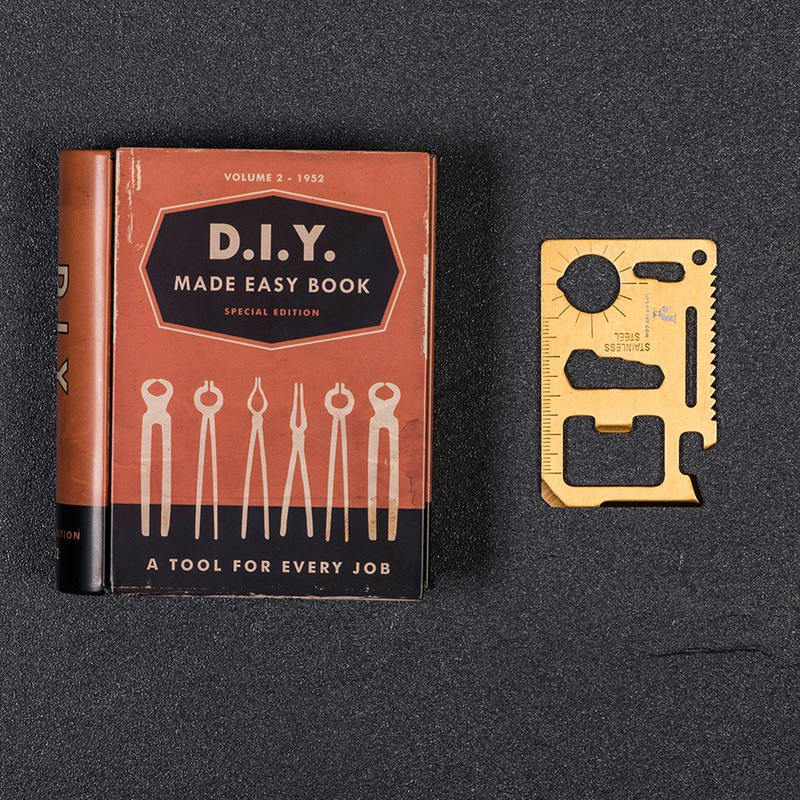 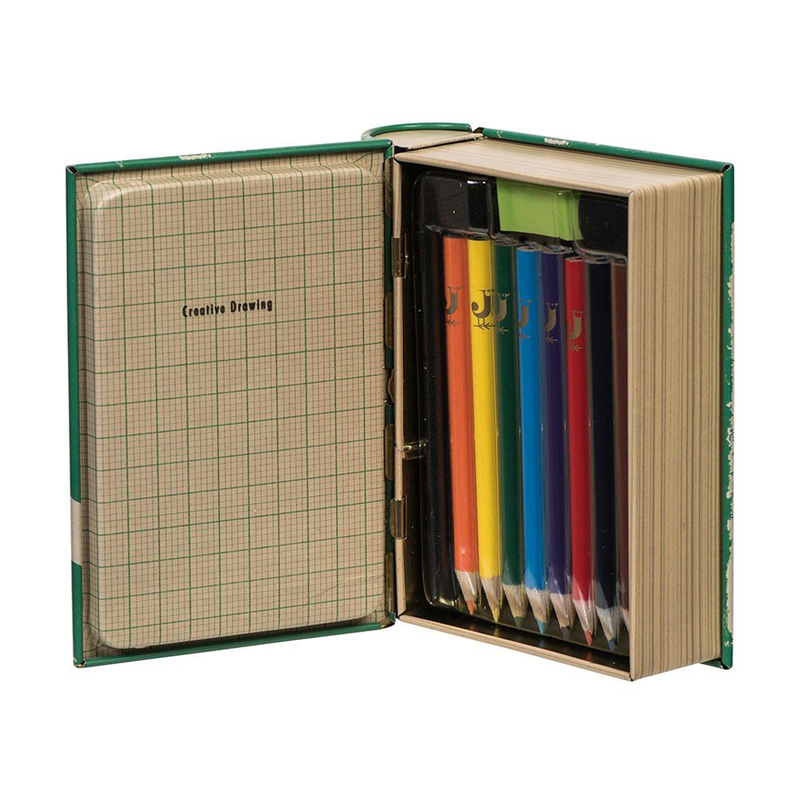 Small DIY and craft kits in a gift-ready tin case that looks like a 1950’s book. 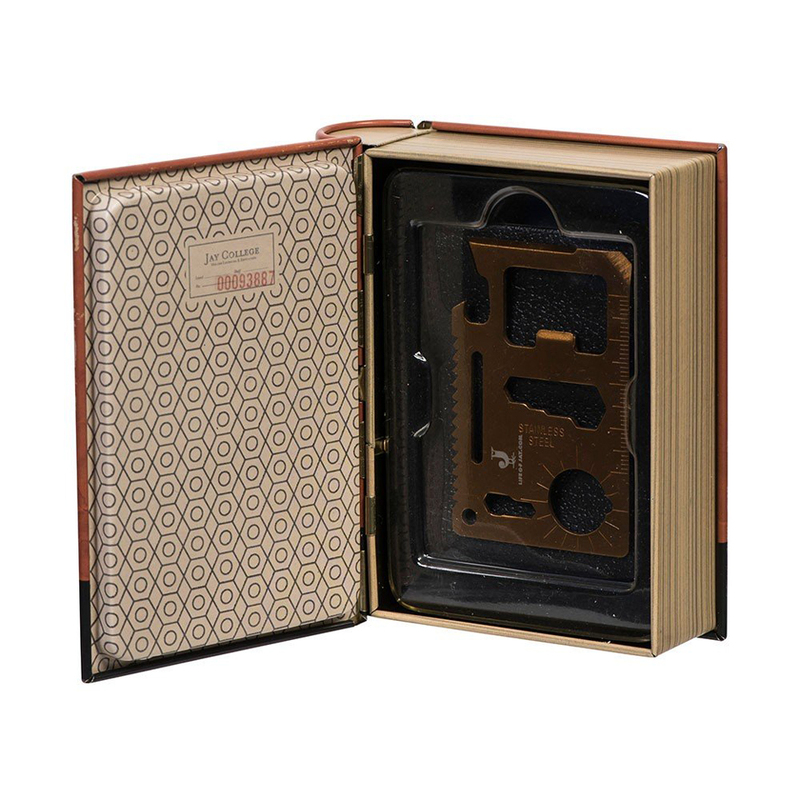 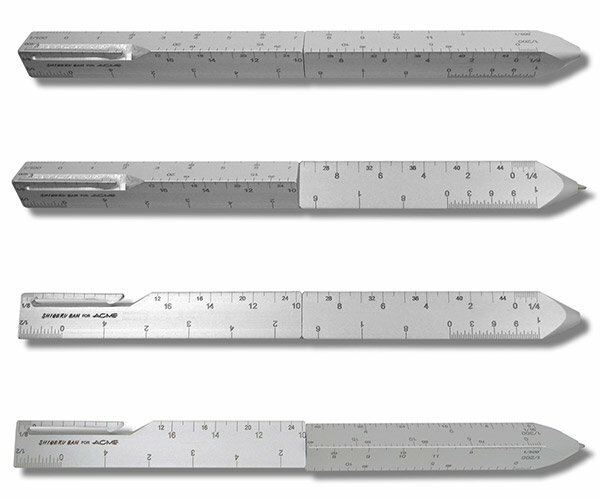 Each case measures about 4″x 4″x 1″. 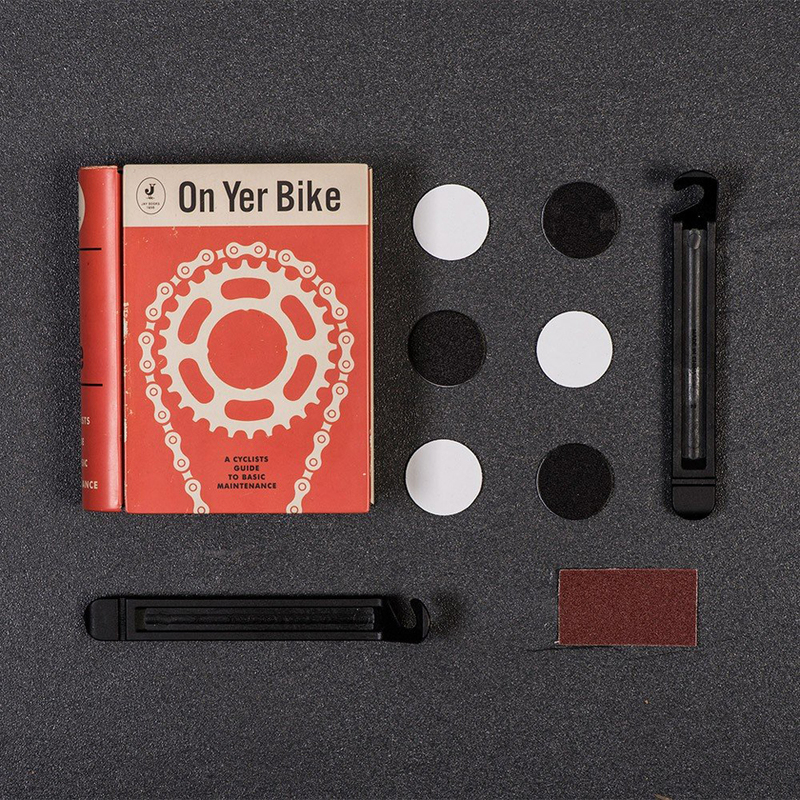 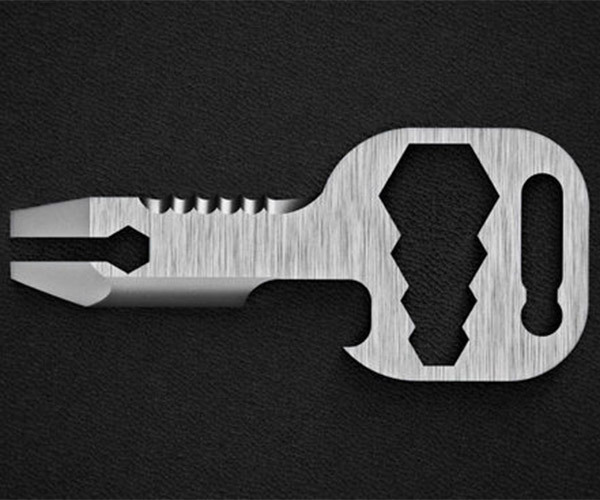 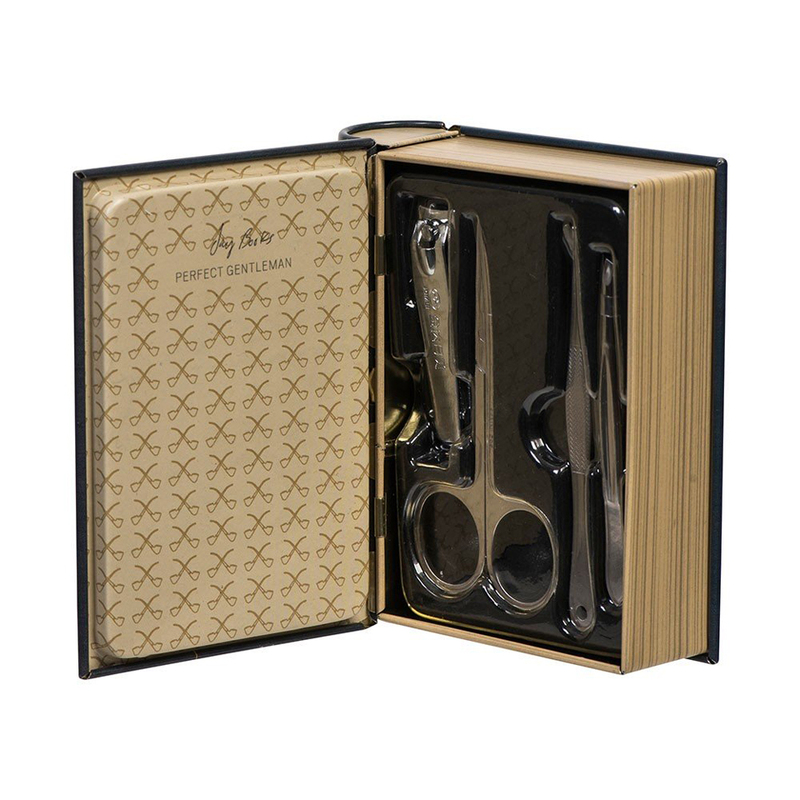 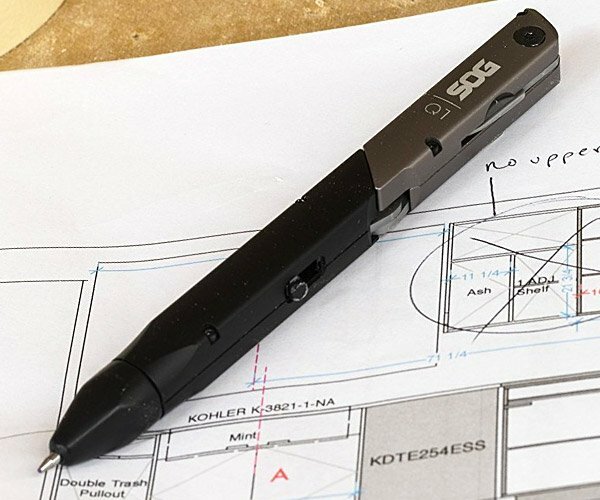 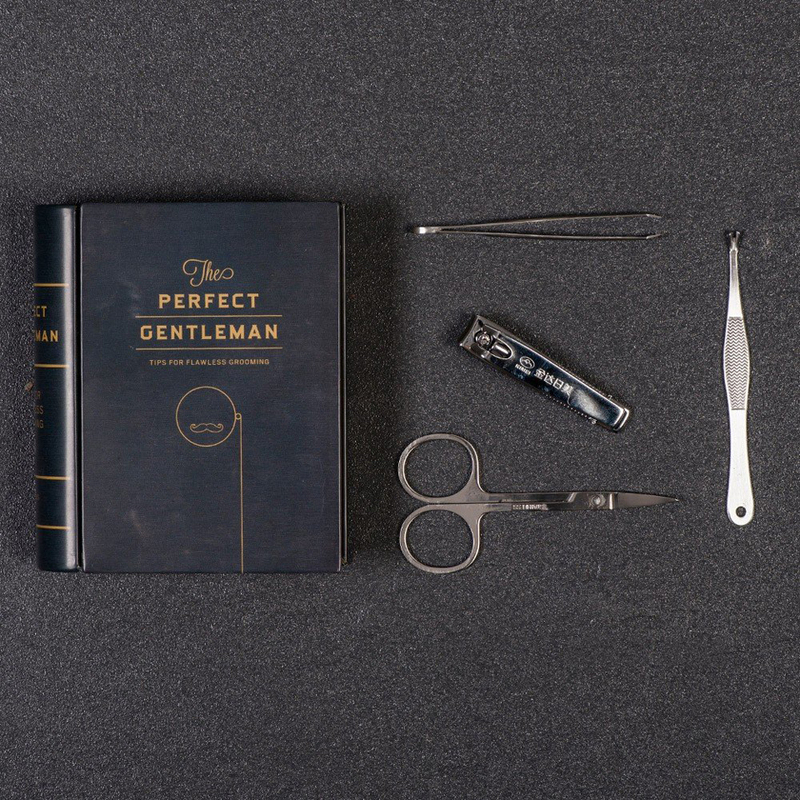 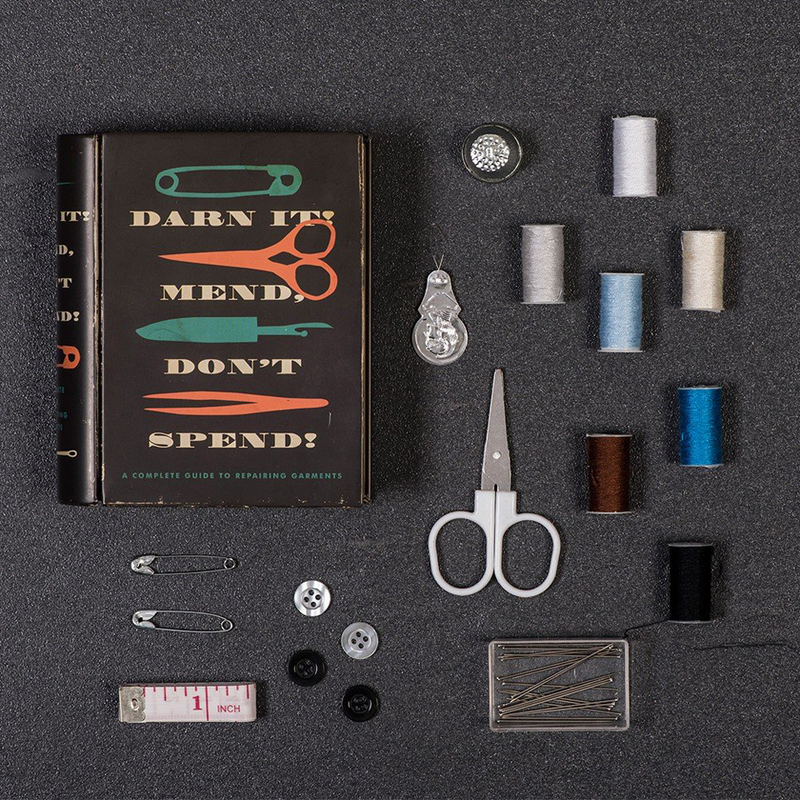 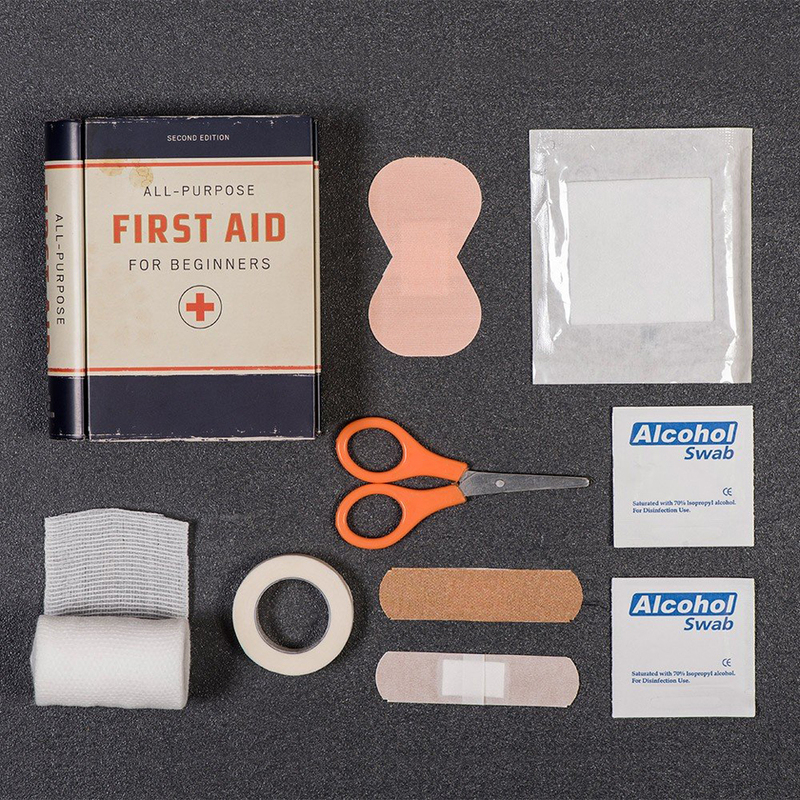 There’s a multi-tool, a first aid kit, bike repair kit, a grooming kit, a sewing kit and a writing kit.